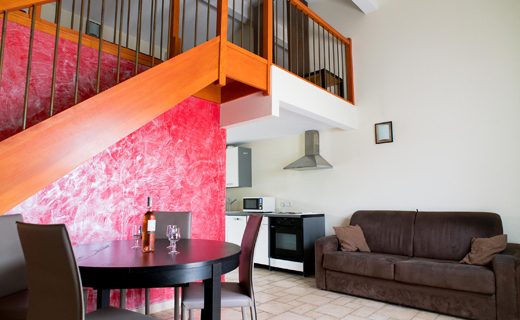 The Allotel appartment hotel in Fos-sur-Mer offers an extensive range of services. Whether you’re travelling alone or with your family, you can enjoy freedom and relaxation. We offer fully equipped studio apartments and villas which offer more space and freedom and are perfect for longer stays. We offer fully equipped studio apartments and villas which offer more space and freedom and are perfect for longer stays. Every lodging is air-conditioned, ensuring comfort in periods of hot Provençal weather. Film buffs and sports enthusiasts won't miss out during their stay at Fos-sur-Mer as satellite TV and Canal+ are provided. 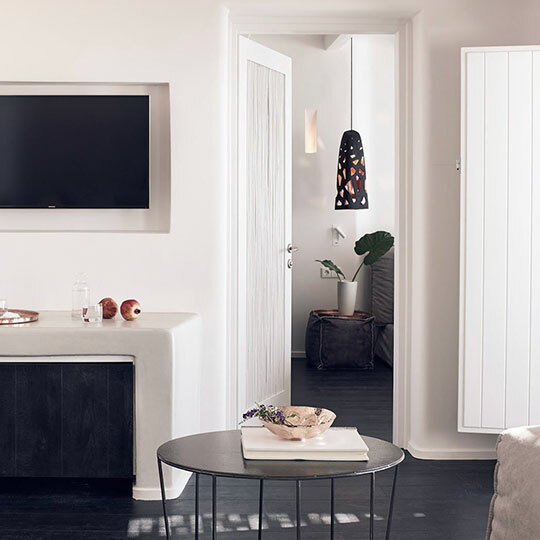 Allotel is located on secure grounds, allowing you to relax and enjoy the stylish comfort of our rooms. 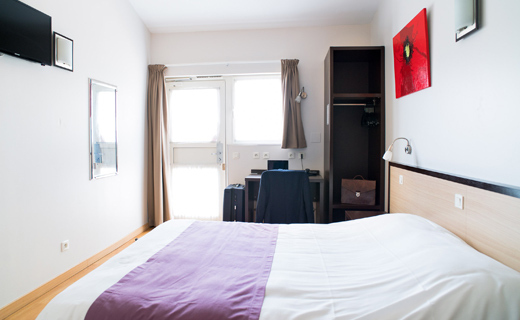 Air-conditioned, 20-metre square room (flatscreen TV, direct telephone line, private bathroom, toilets and WiFi). Stylish and comfortable rooms, each equipped with an alarm clock, a direct telephone line, air conditioning, Canal+ TV and free WiFi. A breakfast buffet and private parking are also included. Only 100 metres from the ARIANE hotel group's bar, restaurant and swimming pool. 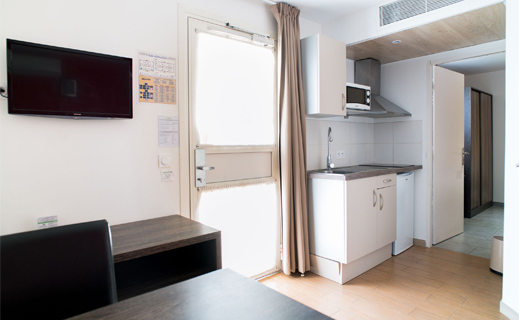 Spacious, air-conditioned rooms (50 m²) with a mezzanine, a fully equipped kitchen, a private bathroom with a bath and shower, a washing machine, an ironing board and iron, a lounge/dining area, LCD televisions, a direct telephone line and WiFi.